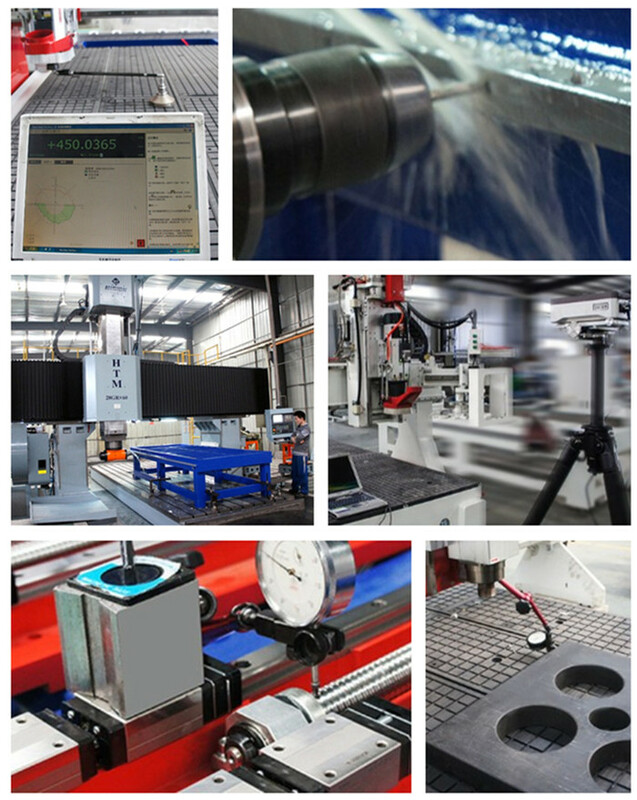 It has more than 20 years experience.The technology is very mature. 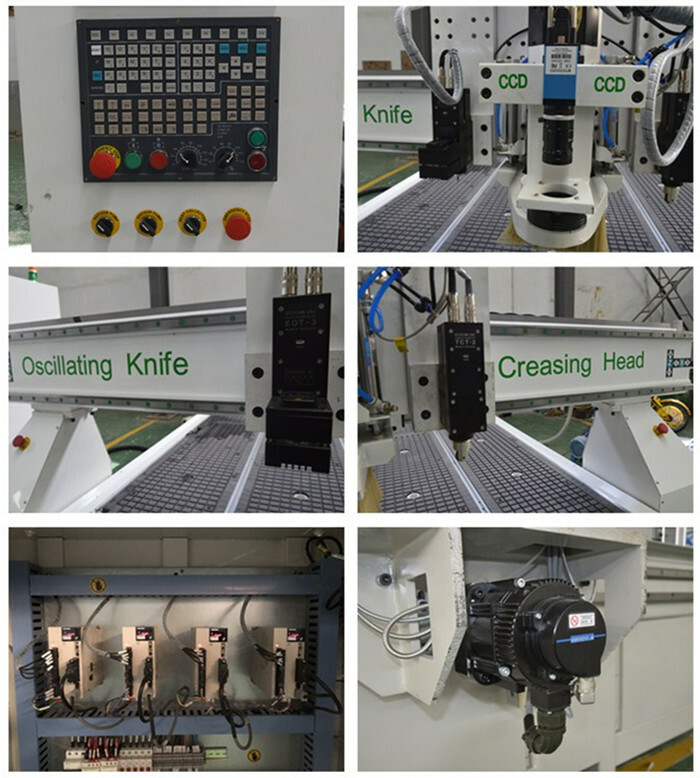 Germany EOT-3 Oscillating knife and TCT-2 Creasing wheel. 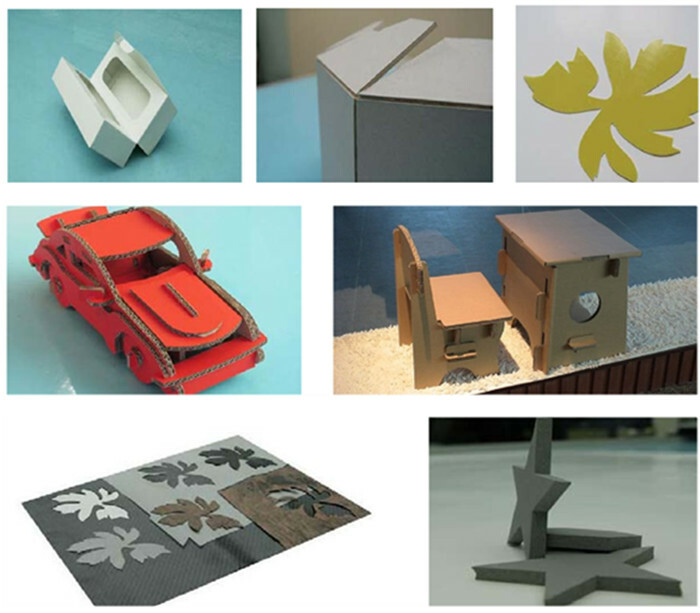 The world best brand until now.It is professional for carton,cardboard,leather, soft plastic etc cutting.Creasing wheel for make crease on cardboard. 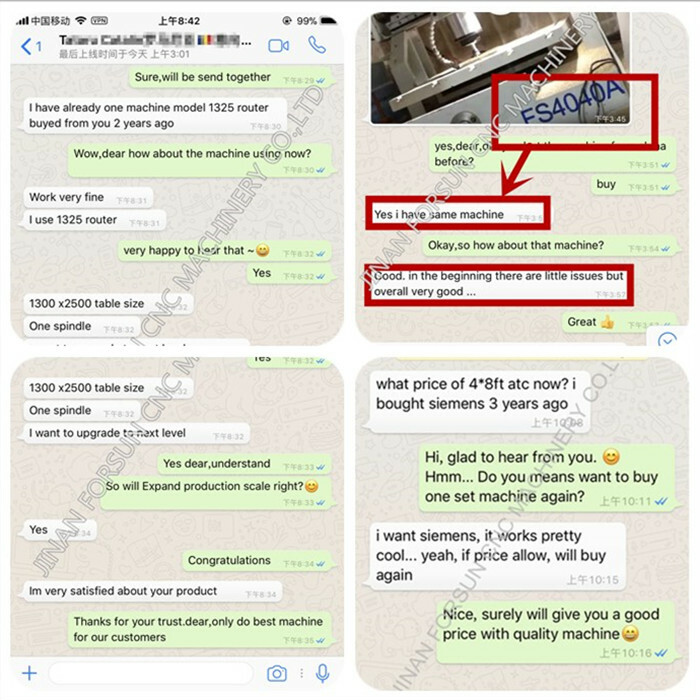 1.5 years warranty for the whole machine. 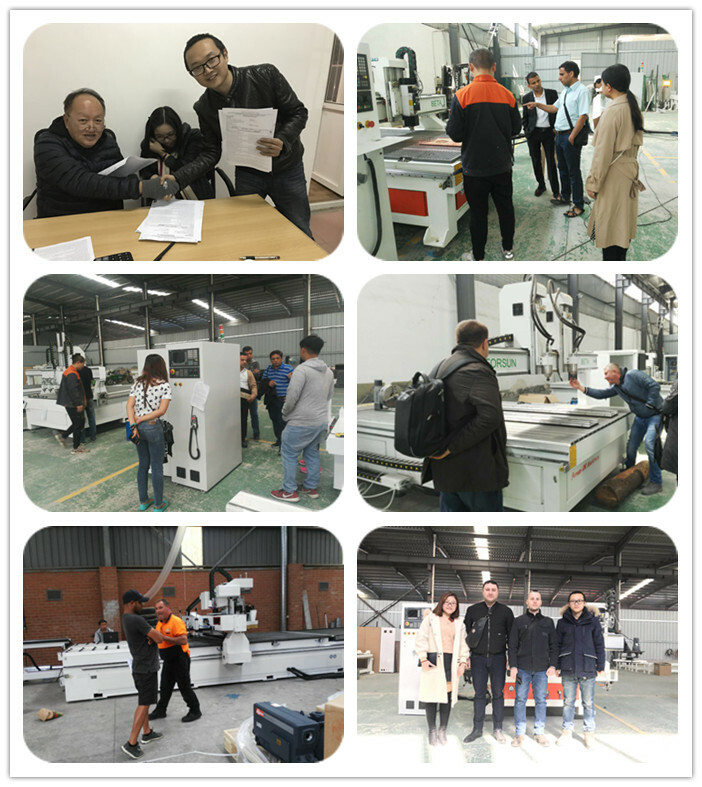 Within 18 months under normal use and maintenance, if something is wrong with the machine, you will get spare part for free. Out of 18 months, you will get spare parts at cost price. You will also get technical support and service all the lifetime. Normal machine is properly adjusted before dispatch. You will be able to use the machine immediately after received machine.